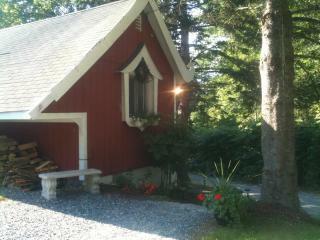 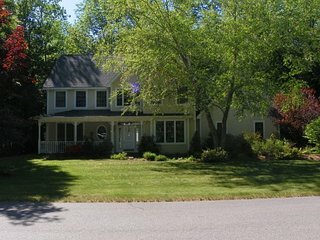 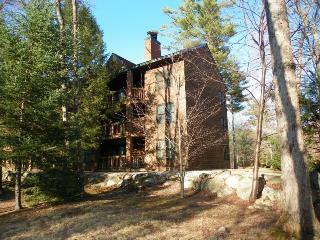 Private White Mountain Home only 5 miles to Waterville Valley Resort! 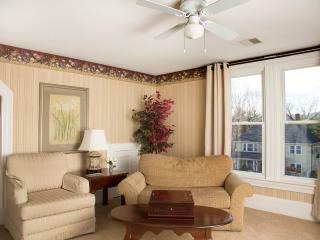 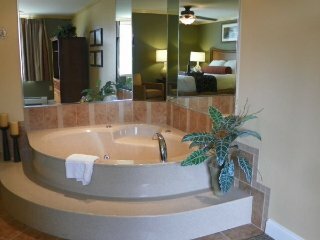 Deer Park Vacation Condo next to Recreation Center with Indoor Pool! 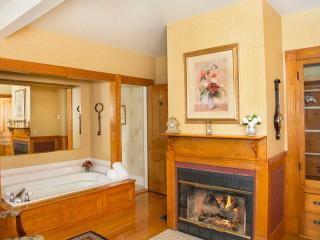 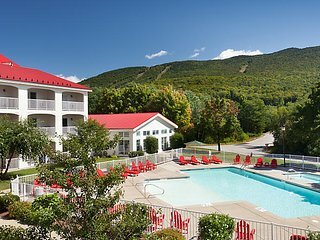 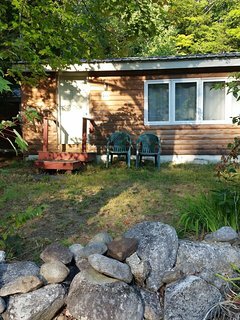 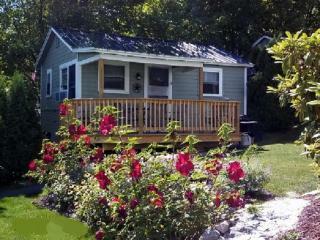 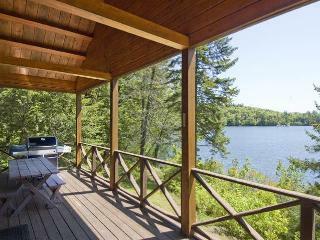 Spend your Holiday at Pollard Brook Resort Near Loon Mountain! 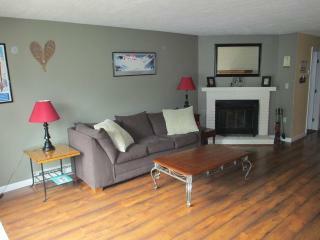 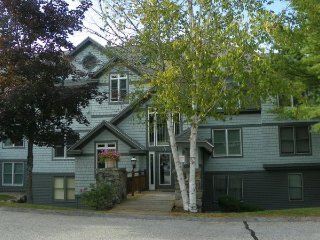 Amazing 3 Bedroom Condo – Lincoln, Woodstock, Waterville, Loon!!! 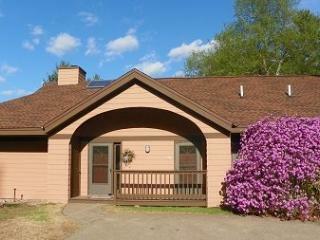 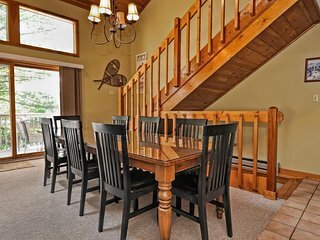 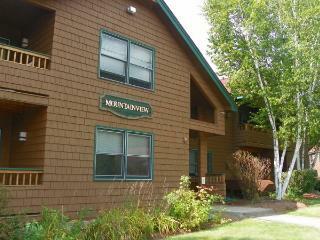 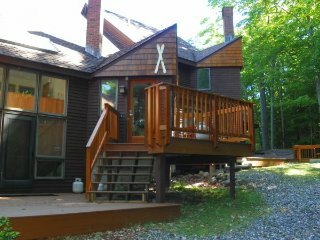 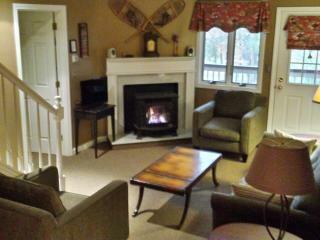 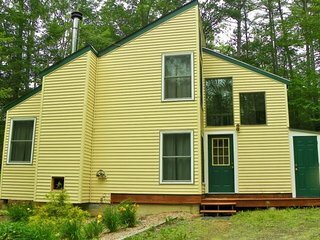 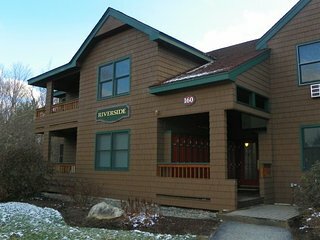 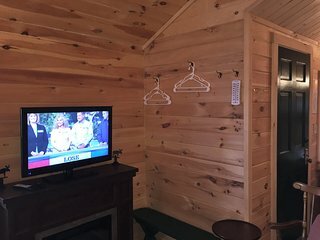 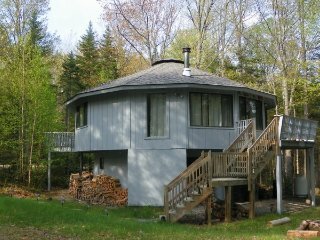 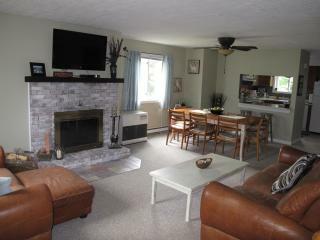 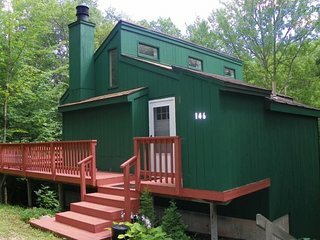 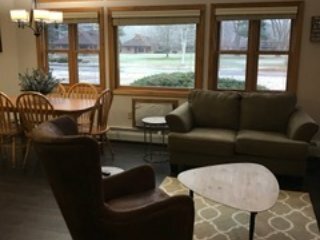 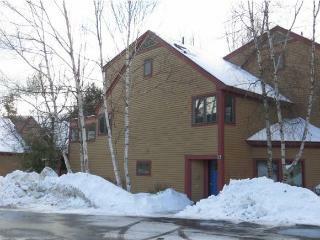 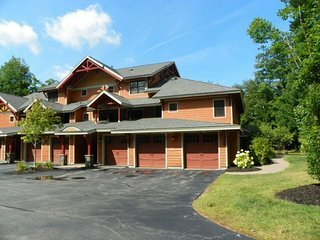 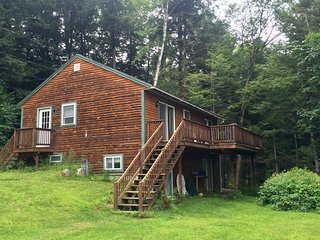 Pollard Brook Condo for the Holidays in the White Mountains of New Hampshire! 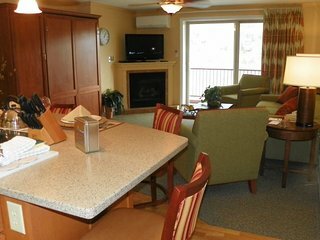 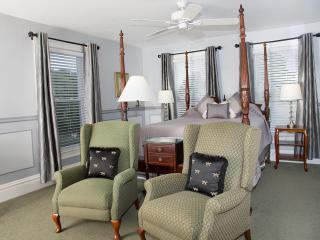 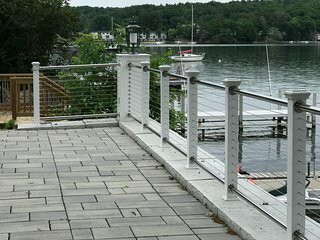 Alpine Village - Best White Mountain Condo Rental! 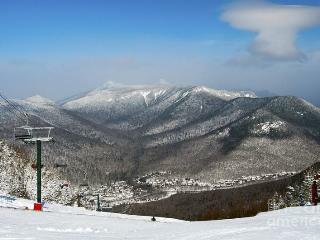 Enjoy Fall Foliage at the Base of South Peak Loon Mountain! 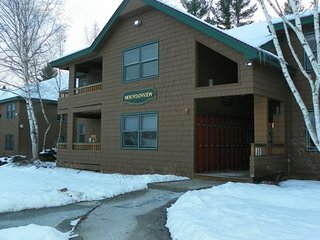 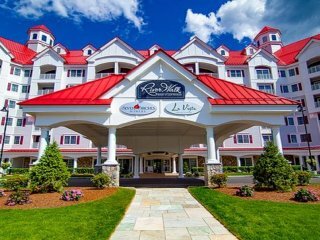 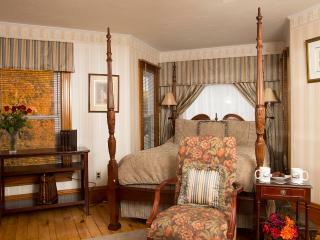 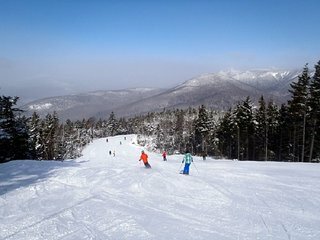 Spend your February Vacation in the White Mountains of New Hampshire!